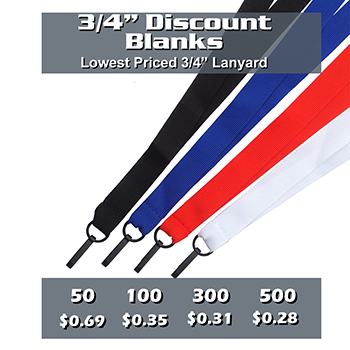 3/4" Super Economy Blank Lanyards. Perfect for any budget. 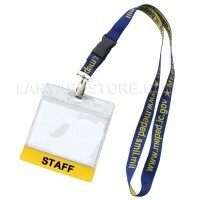 These wholesale lanyards are sold blank (NO imprint) and come with a plastic hook attachment. 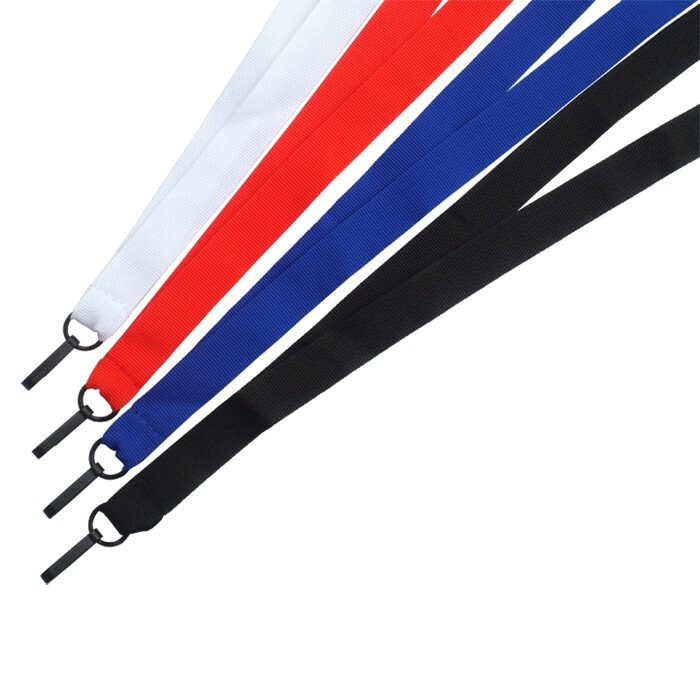 The material is a lightweight and smooth nylon. 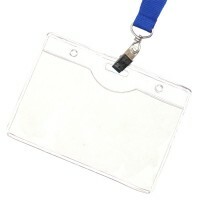 The plastic hook attaches to ID holders or anything with a smaller opening. 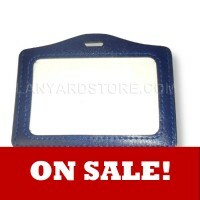 These are perfect for weekend events, reunions, cruise trips/vacations, conventions, field trips and company outings. 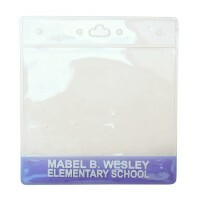 The plastic hook also make these a popular item for use around water or electricity. Have a Deadline Date You Need These By?